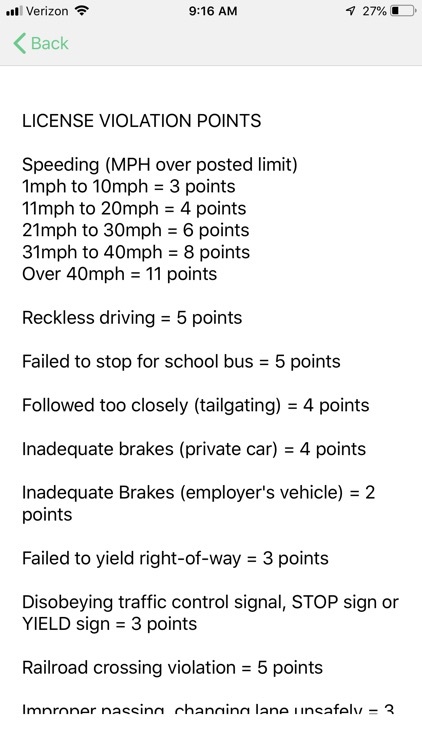 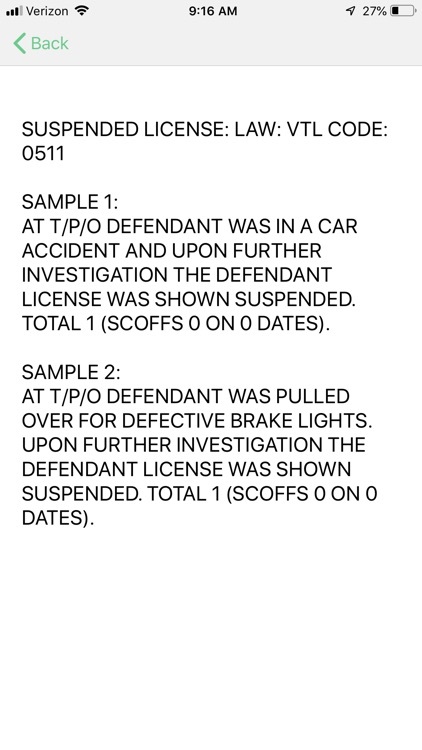 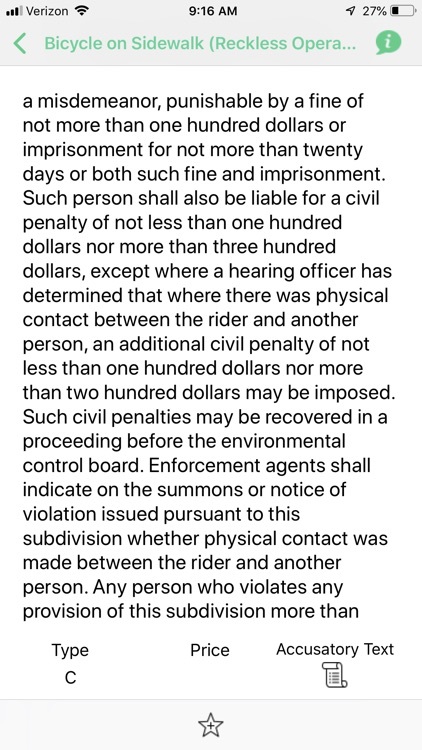 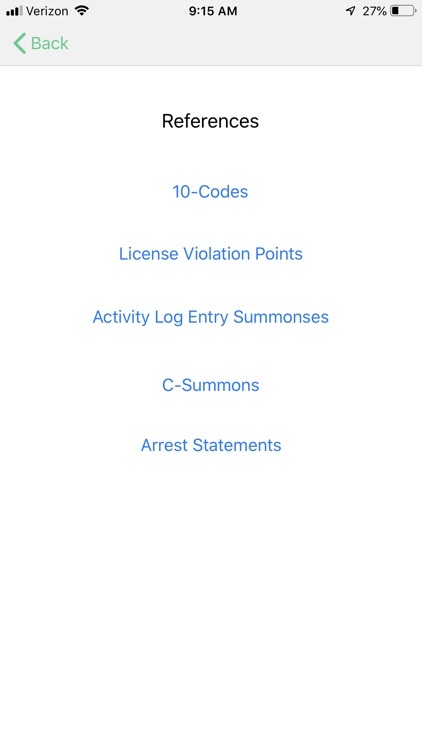 New Summonses App for iOS 12. 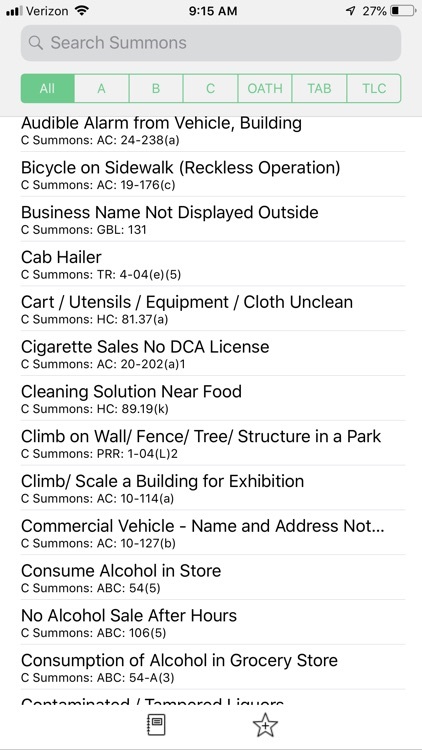 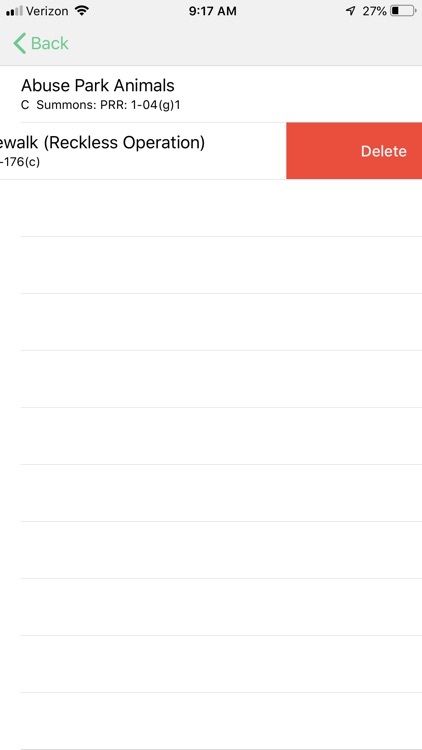 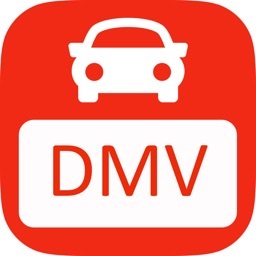 This app contains most of the summonses in New York. 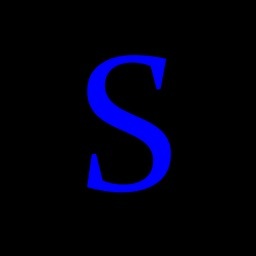 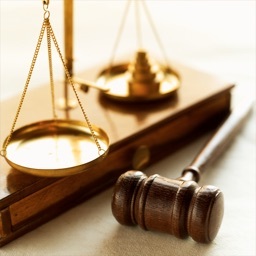 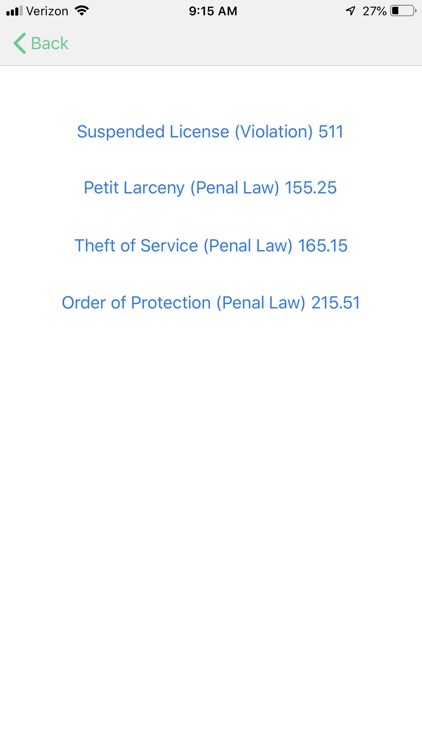 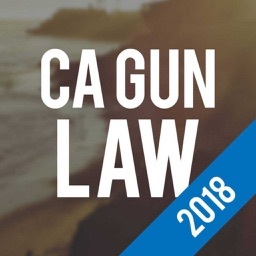 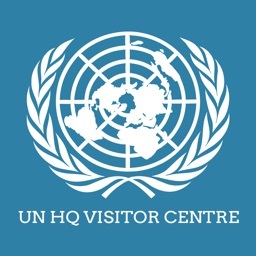 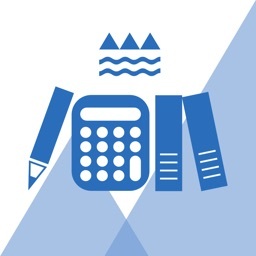 If you want to learn more about the laws and summonses in New York this app will help.